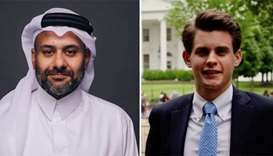 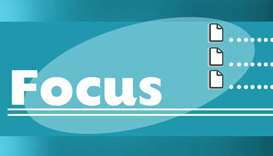 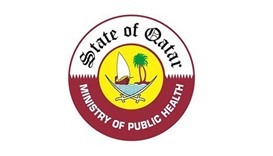 US firms are keen on exploring investment opportunities in Qatar's pharmaceutical, agriculture, and services sectors, according to an official of the Washington-based US Qatar Business Council. 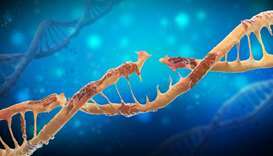 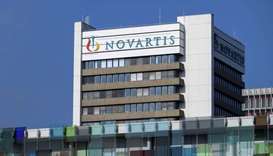 Novartis is moving further into gene therapy with a $8.7 billion deal for AveXis that gives the Swiss drugmaker a rare-disease treatment seen reaping billions in sales and bolsters its technology base. 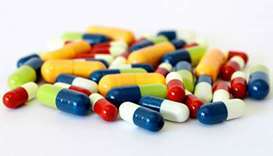 Nearly two-thirds of multi-drug antibiotic cocktails sold in India between 2007 and 2012 were unapproved, said researchers on Monday, warning such "illegal" compounds were fuelling the spread of drug-resistant diseases. 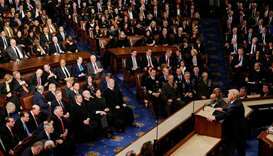 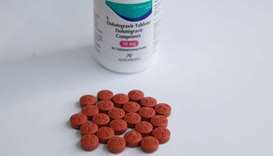 President Donald Trump vowed again Tuesday to bring down prescription drug prices in the United States, an issue on which his government has been accused of dragging its feet. 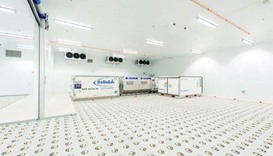 Qatar Airways Cargo announced that it will soon be operating a new Climate Control Centre in Doha, a 2,470 sq m airside transit facility for temperature-sensitive cargo. 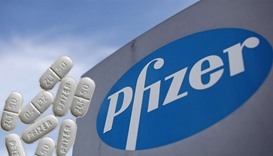 Britain's competition watchdog said Wednesday it had fined Pfizer £84 million after the US pharmaceutical giant hiked massively the price of an anti-epilepsy drug, heavily impacting the tax-funded National Health Service. 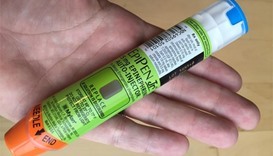 The drugmaker Mylan NV said Monday it would offer a generic version of the EpiPen, the company's second move in a week to contain public outrage over perceived price gouging.